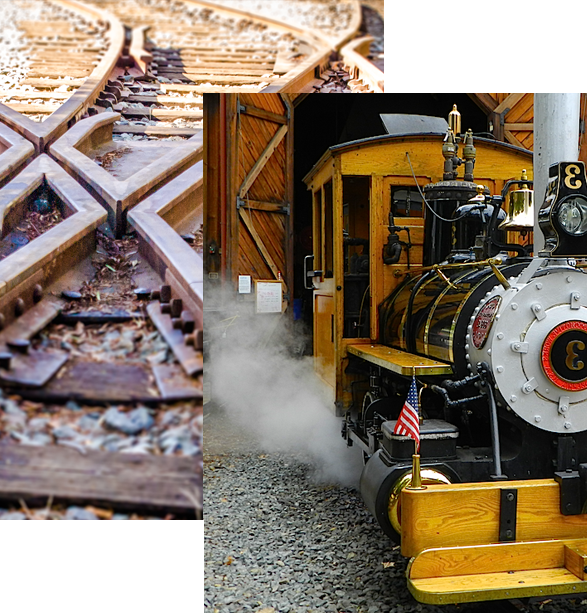 Poway-Midland Railroad Volunteers, Inc. was founded on February 13, 1991. 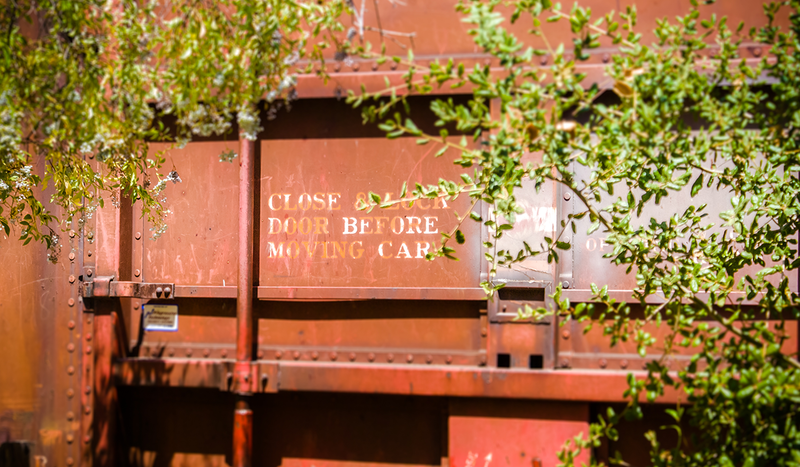 The railroad is owned by the City of Poway, and operated by the Poway Midland Railroad Volunteers - a 501 (c) 3 Corporation that exists on passenger ticket fares and donations. Through the restoration, preservation, and operation of vintage railroad equipment, the Volunteers are able to offer the community and visitors alike with a vintage train ride around the park, and through interpretation, provide educational programs (such as Operation Lifesaver) as well. Our current plans include the final recommissioning of our restored 1906 San Francisco Cable Car, enhancing the Poway Depot’s Store, ticket office and museum displays, and developing railroad-related educational programs. Saturdays: 10:00 a.m. to 3:45 p.m.
Sundays: 11:00 a.m. to 1:45 p.m.
Find out what really makes the railroad a success, by learning all about the people involved. Yes even the passengers play an important role. After all, without you, railroads may never had existed. It’s all about Your Experience. In Poway, the 1880′s presented a prosperous and well-populated valley. Families were settling on farms, planting orchards and vineyards and raising grain. By 1887, there were approximately 800 people in the Poway area. Come see our vintage collection of fully operational steam engines, trolley cars, and mini-Speeder. 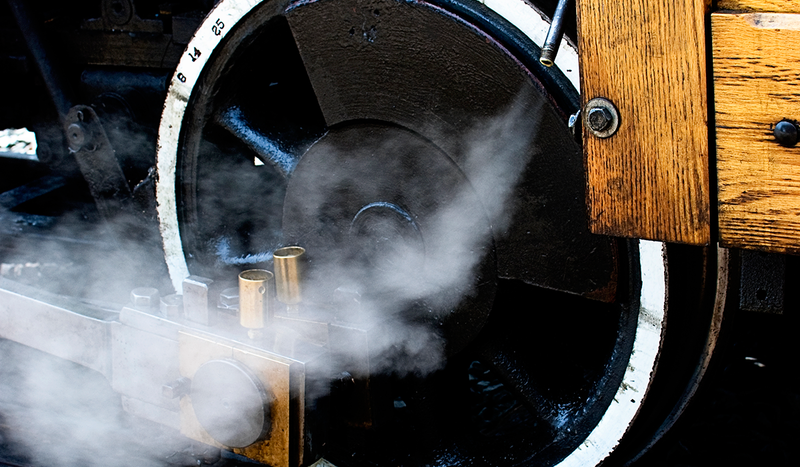 From our center piece of the collection, the Steam Locomotive, to our passenger cars, you'll enjoy an authentic ride. Railroad Station Buildings, or Depots, were often the center of activity and communications for small towns. The promise of two ribbons of rail passing through the town often meant boom for any settlement. Historically, the railroad had a major impact on small-town life.